Dreaming of a room with a view? Here in Monterey County you have endless options. Whether you’re looking for a cozy room with a fireplace or an expansive suite with luxurious amenities, there’s an ocean view accommodation just waiting for you! Perched just above Highway One is Carmel Highlands with sprawling views of the area’s rugged coastline and the Pacific Ocean. The Hyatt Carmel Highlands and Tickle Pink Inn are both carefully situated to take full advantage of nature’s beauty. 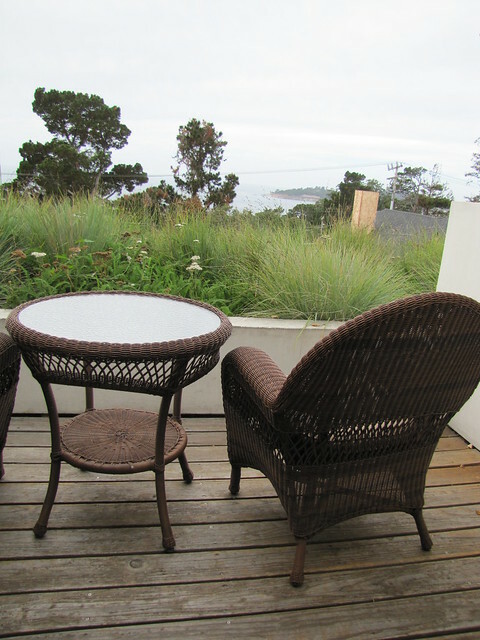 If you care to stay in charming Carmel-by-the-Sea choose Horizon Inn, Hofsas House, La Playa Carmel or Tally Ho Inn all with an assortment of ocean view rooms and within walking distance to Carmel Beach and Ocean Avenue. If getting your toes in the sand is a must then the Sanctuary Beach Resort is your happy place! Located on Marina State Beach, this beachfront hideaway even includes a nightly beach bonfire complete with s’mores! 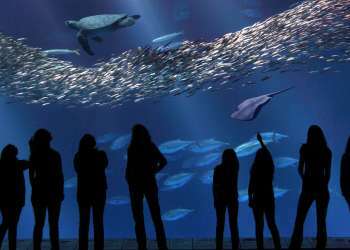 Monterey&apos;s most iconic and historic street is lined with hotels offering fantastic views of the Monterey Bay and within walking distance to Cannery Row attractions including the Monterey Bay Aquarium. 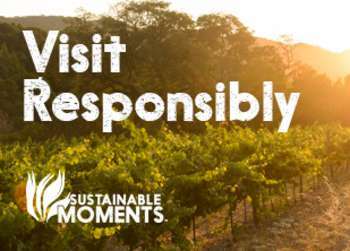 The Monterey Plaza and Spindrift Inn are great for romantic getaways while the InterContinental the Clement Monterey is ideal for both romance and families. Towards San Carlos Beach, the Monterey Bay Inn boasts several oceanfront balcony rooms and a rooftop hot tub with panoramic views of the bay. 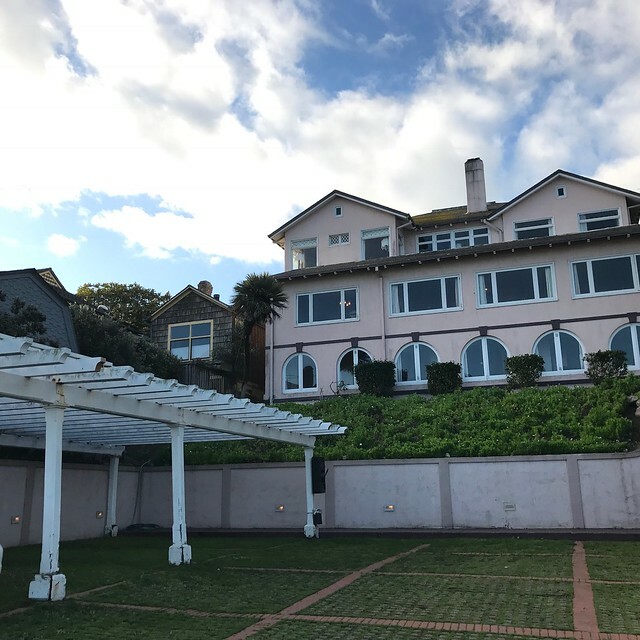 Other ocean view properties in Monterey include the Portola Hotel Spa, near Old Fisherman’s Wharf and Monterey Tides located right on Seaside State Beach. Technically you can’t see the ocean from the Captain’s Inn but with its waterfront view of the slough, it is definitely worth mentioning. 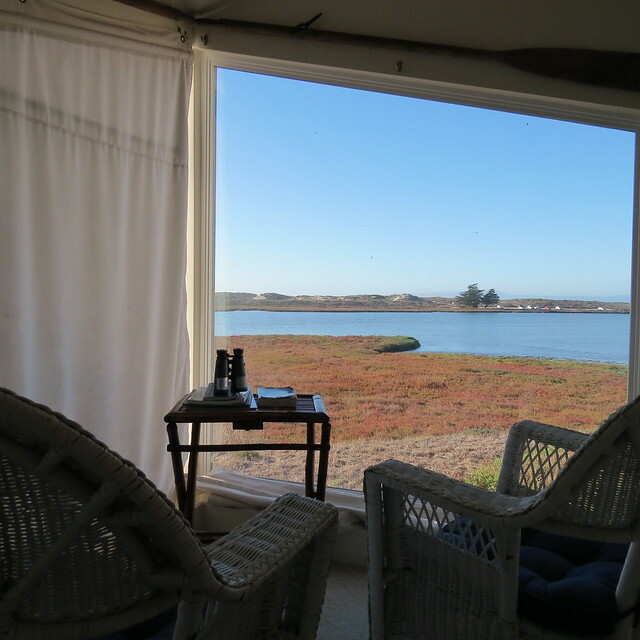 Book a room in their Boat House for a front row view of local wildlife, you might even spot a sea otter or two! Pacific Grove’s coastline is lined with cozy Victorian B&Bs like Green Gables, Martine Inn and Seven Gables all beckoning ocean vistas and easy access to the Monterey Bay Coastal Recreation Trail. Looking for budget friendly options? 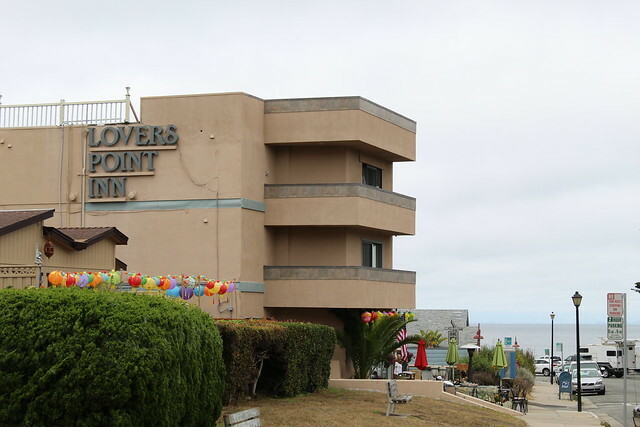 Both Lovers Point Inn and Borg’s Ocean Front Motel have incredible views of Lover’s Point Beach at phenomenal rates! Golf isn’t the only luxury at this resort destination. 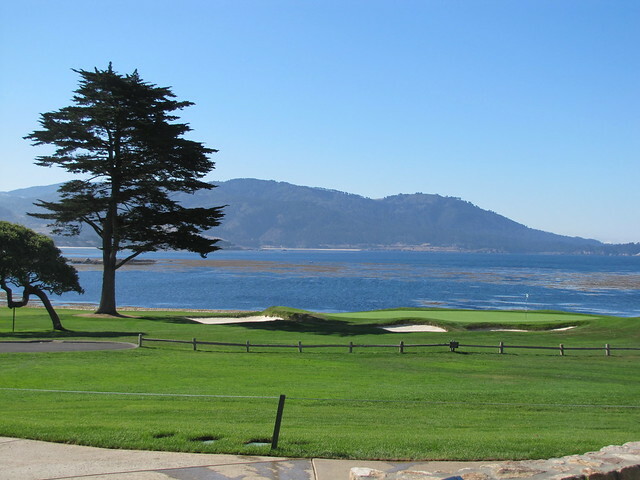 Pebble Beach offers a variety of ocean view rooms at all of their hotels including The Lodge at Pebble Beach, The Inn at Spanish Bay and Casa Palmero. Other attractions at this coastal gem include in-room spa services and a variety of ocean view restaurants. 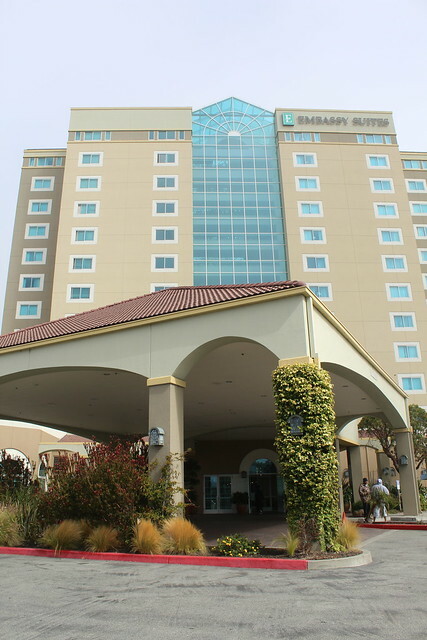 Located just two blocks from Seaside State Beach, the Embassy Suites is a central location to many Monterey Bay attractions. The hotel’s expansive suites, indoor pool and complimentary breakfasts make this a perfect home away from home, especially for families. 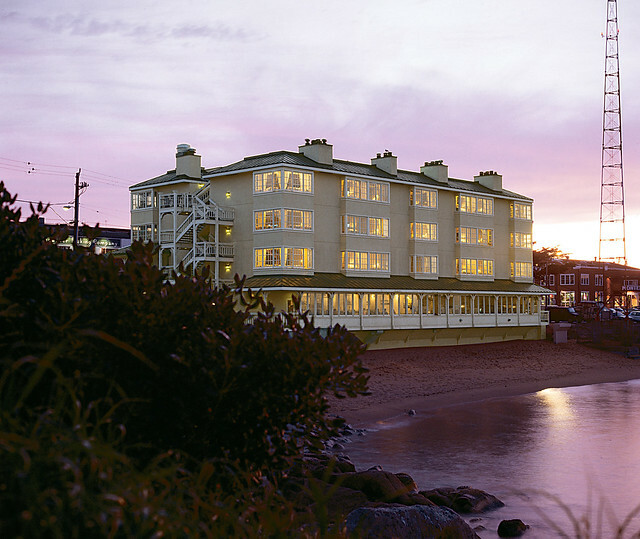 Book a room on an upper floor for sweeping views of the Bay.